When I started to grow my nails, because they were so short before I had never really been able to paint them, and I loved finally being able to do things with my nails. 2. When did you start growing your nails long? When my fiancée proposed to me nearly 2 years ago, because I wanted my hands to look nice when I showed people my engagement ring. 3. 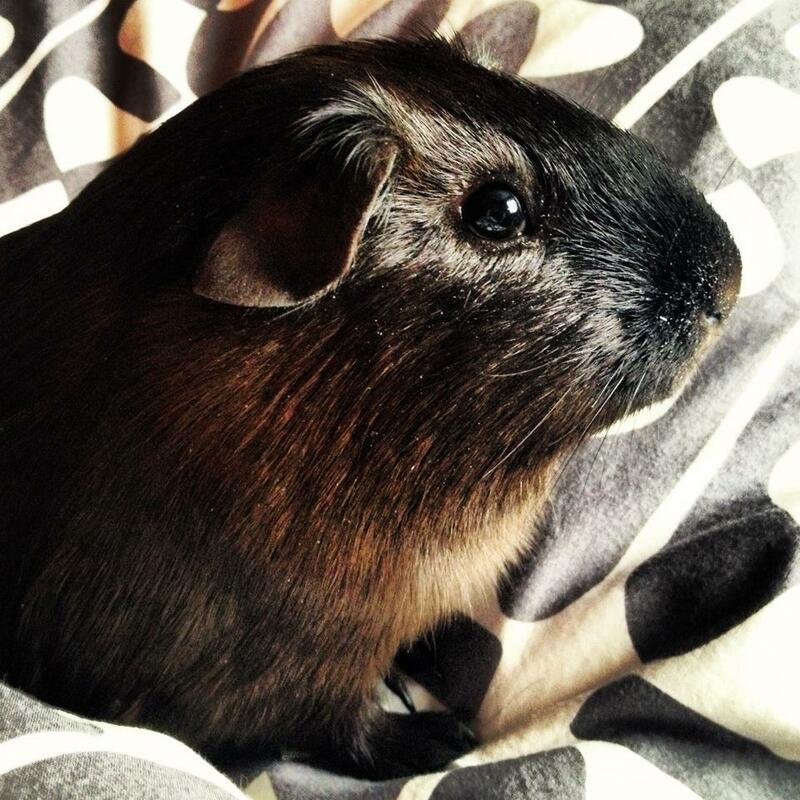 What are the secrets to growing long natural nails? 4. Do you like long or short nails? Long but not too long. 5. 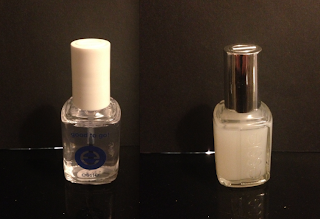 Which do you prefer most – acrylic, gel, fiberglass or any other nail enhancement? I like natural nails, but when I was younger I had acrylic nails for years. 6. 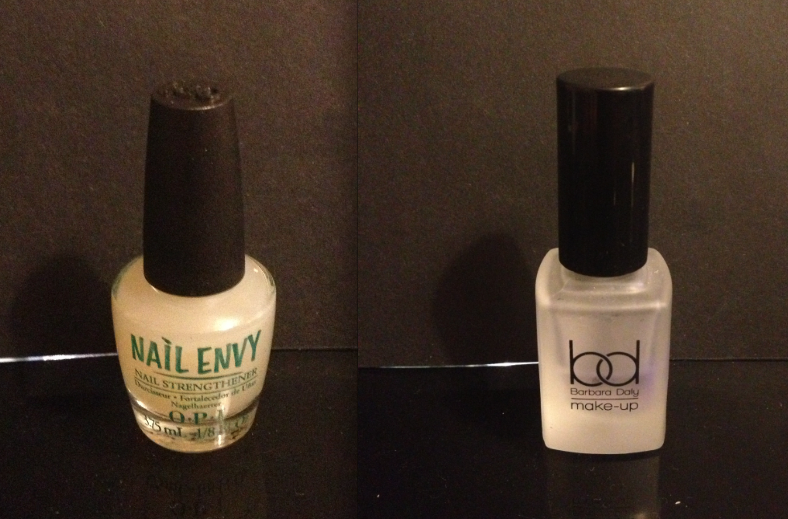 Do you prefer false nails or natural nails? 7. What nail shape do you like best – round, square, pointy, squoval? 8. What nail polish brand do you love the most? 9. If you were stuck on an island what would be the 3 nail items you would bring? 10. Why do you love nail art? How did you get started doing nail art? 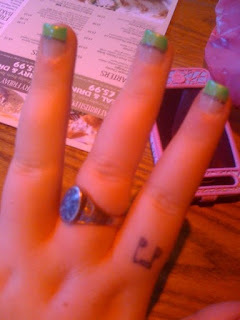 I love having awesome designs on my nails and the possibilities are endless. I got into nail art out of boredom, I got bored and started experimenting with nail art. 11. 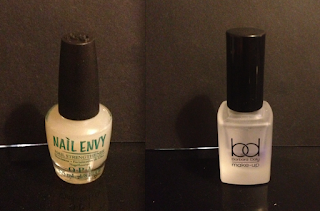 What is your favourite basecoat and topcoat? 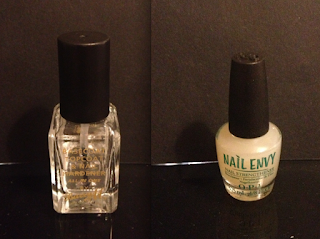 Basecoat: Nail Envy by OPI, or Goodbye Yellow by Barbara Daly. Topcoat: Gloss - Good To Go by Essie / Matte - Matte About You by Essie. 12. 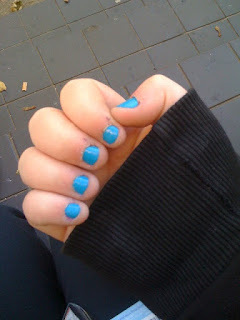 What is your all-time favourite nail polish? 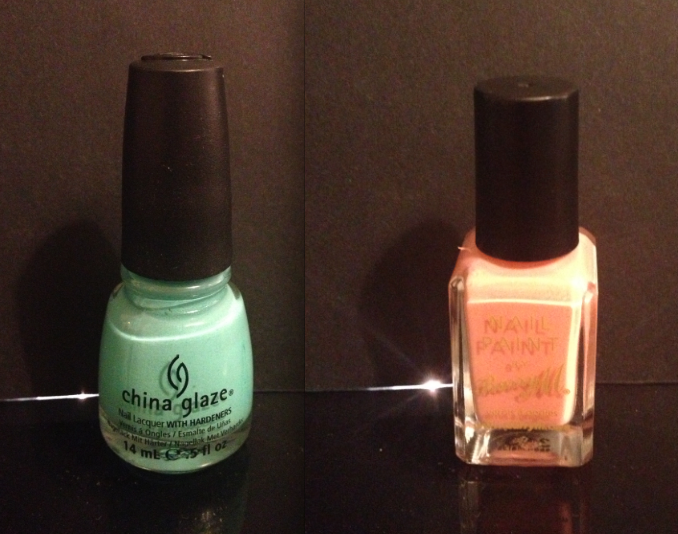 My favourite nail polishes change a lot, but at the moment: Aquadelic by China Glaze or Peach Melba by Barry M.
13. How many nail polishes do you own? I can't be bothered to count, but these are all my nail polishes and acrylic paints that I use for my nails. 14. How many of them are still "untried"? I think I have tried them all. 15. Do you have backups? How many? I had a backup to my Barry M nail hardener, but I am just about to finish my backup. I have no idea, probably one I stole off my mum when I was younger. 17. What nail polish is on the top of your wishlist? 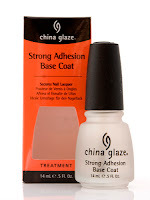 For ages I have really want to try China Glazes’ Strong Adhesion basecoat. 18. Do you like crackle polish or do you hate it? 19. 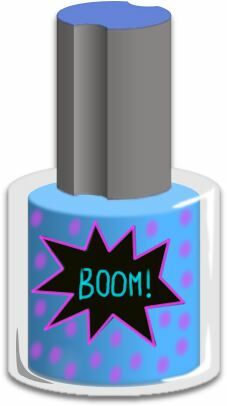 If you are going to have a nail polish line what would you call it? 20. What nail polish color doesn’t compliment you? I keep trying Barry M 307 (Lemon Ice Cream), I really want it to look good, but it just doesn’t compliment me. (I wish it did!)... 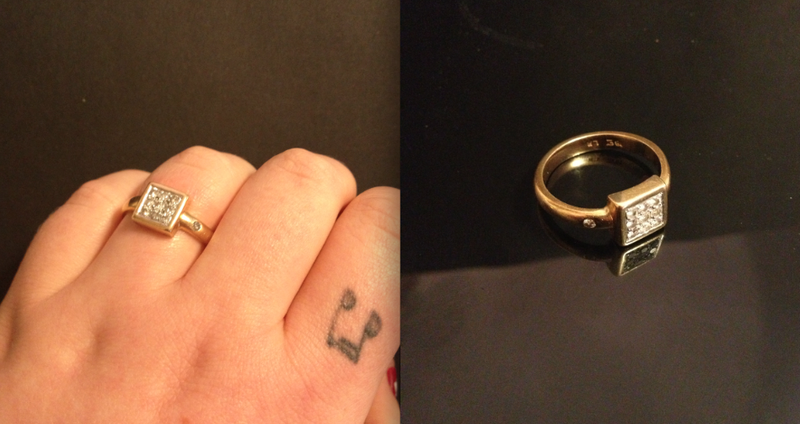 Maybe it might look better in the summer when my hands are more tanned. 21. What nail polish color compliments you? 22. Name two of your best nail art finds? 23. What was the best nail polish gift you have received? My two Essie topcoats (I got this christmas), Good To Go from my fiancée and Matte About You from my brother.